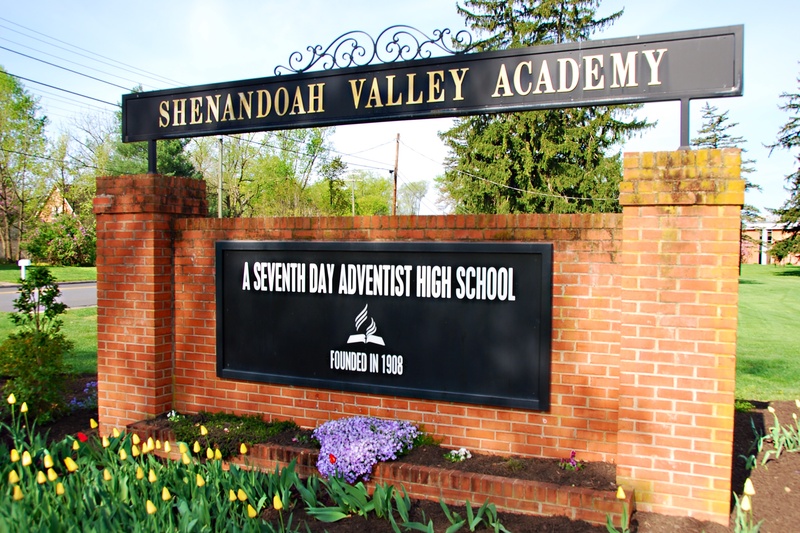 Shenandoah Valley Academy is located on Route 211 one mile west of New Market, Virginia at Exit 264 on Interstate 81 between Winchester and Harrisonburg. Set in the heart of the Shenandoah Valley, SVA offers a semi-rural environment for Christian education on 450 acres of fertile valley land bordered on the west by the Shenandoah River. The Civil War Battle of New Market was fought in May 1864 just two miles away. In the distance, the Massanutten and Allegheny Mountain ranges are visible on all sides. The Shenandoah Valley is a 200-mile region that follows the Shenandoah River and Blue Ridge and Allegheny mountains from Harpers Ferry, West Virginia, to Roanoke/Salem, Virginia. It is composed on more than 350 Valley attractions, lodging establishments including hotels, motels, country inns, bed & breakfasts and campgrounds; restaurants, tourism offices, and convention & visitor bureaus. Visit ShenandoahValley.com or the Shenandoah Valley Travel Association more information about the area, local events, and tourist destinations. 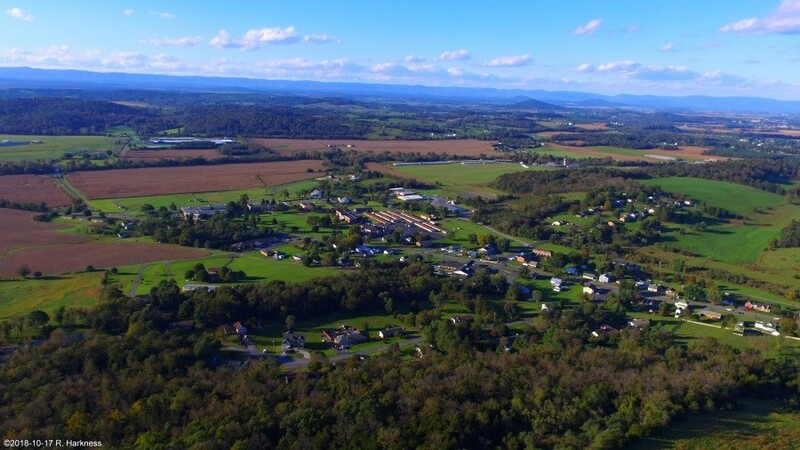 Set in the heart of the Shenandoah Valley, SVA offers a semi-rural environment for Christian educationon 450 acres of fertile valley land, bordered on the west by the Shenandoah River. The Civil War Battle of New Market was fought in May 1864 just two miles away. In the distance, the Massanutten and Allegheny Mountain ranges are visible on all sides. From Tidewater/Richmond area: Interstate 64 West to Interstate 81 North. From I81, take exit 264, turning left (west) at the bottom of the ramp onto VA 211 (West Lee Highway). Proceed approximately 7/10 mile. Twomley Hall administration building is the second driveway on the right past the New Market SDA Church. From Washington, DC/Northern Virginia area: Interstate 66 West to Interstate 81 South. From I81 take exit 264, turn right (west) at the bottom of the ramp onto VA 211 (West Lee Highway). Proceed approximately 7/10 mile. Twomley Hall administration building is the second driveway on the right past the New Market SDA Church.